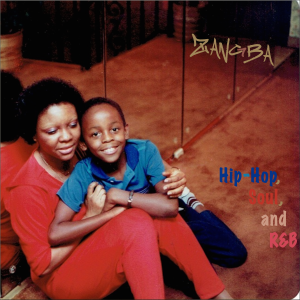 ZANGBA releases a classic gem, entitled, "I'm Good For You (Workelius Remix)"
Take a Look… There’s Money All Around You! 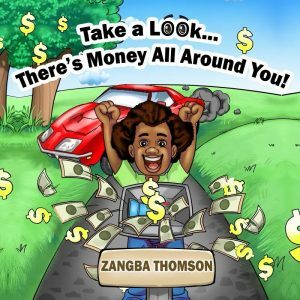 "Take a Look…There’s Money All Around You!” is a prosperity, life-changing guidebook, which highlights the secret ingredients needed to become a prosperous moneymaking machine. Maybe you want to make 30k a year, a month, or even weekly. Or maybe you want the treasures of the universe. It doesn’t matter. This practical, easy-to-read manual will show you how to become prosperous in seven straight-to-the-point chapters. Three black boys spring into dangerous action to obtain financial aid for a near-death woman plagued with the deadly black fever disease. Though their road is paved with good intentions, the brothers in arms will be in for more than a few surprises and a whole lot of heat. © 2019 Bong Mines Entertainment, LLC. All Rights Reserved. Hosted by SiteGround.